American spies with the NSA and British secret agents from the GCHQ were able to successfully infiltrate the world’s largest SIM card maker and steal its encryption keys according to a new report from The Intercept. 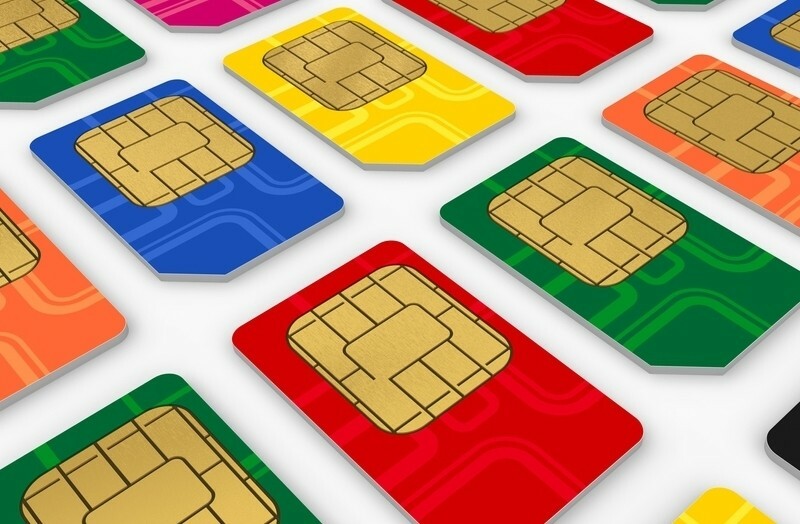 Gemalto, which produced roughly two billion SIM cards last year, lists the US’ top four wireless providers as customers in addition to more than 450 other carriers around the globe. It has a presence in 85 countries and operates more than 40 manufacturing facilities. The report notes that agents went after individual targets, hacking their e-mail and Facebook accounts in an attempt to find a breadcrumb that could get them inside Gemalto. The process was likened to cyber stalking although it wasn’t limited to just Gemalto; employees at several major telecoms also fell into the joint effort’s trap. The company claims it had no knowledge of an attack and after an investigation, could find no trace of a hack. The coveted encryption keys are described by the publication as the keys to the castle. With them, the agencies can intercept and decrypt voice and data communications of phones on the majority of cellular networks around the world. The report is based on documents leaked by NSA whistleblower Edward Snowden, otherwise known to privacy advocates as the gift that keeps on giving. It’s pretty much game over for cellular encryption according to cryptography specialist Matthew Green. Such has likely been the case for years as the Snowden documents in question date back to 2010.